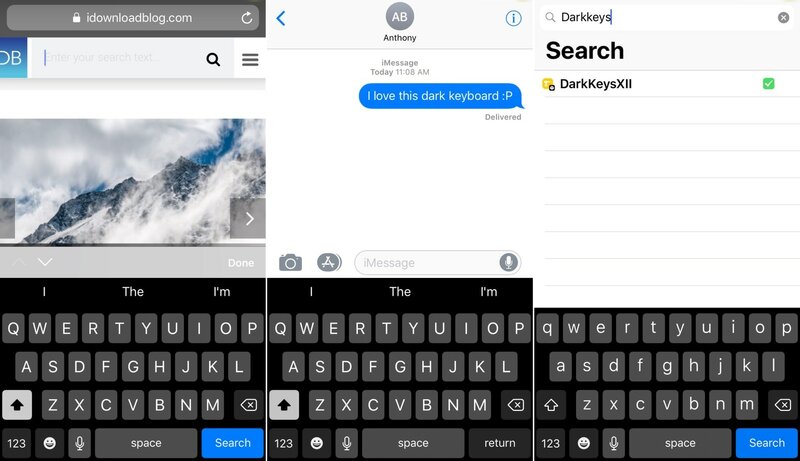 DarkKeysXII is a new free jailbreak tweak by iOS developers Patrick Simpson and Ultra that implements a darker keyboard interface for jailbroken iPhones and iPads. 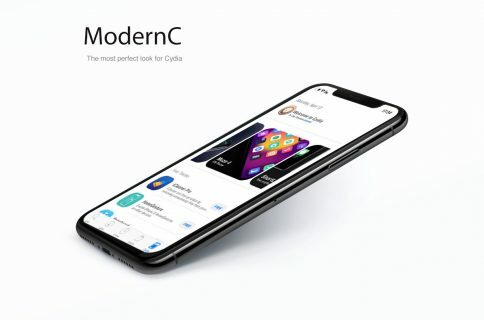 The tweak takes effect immediately after installation without the need to configure any complex options, giving you the slick darkened typing experience that you see in the screenshot examples above. Some dark mode-centric jailbreak tweaks include their own darkened keyboard interface, but that isn’t the case for all of them. If you’re in the latter boat, then you can install DarkKeysXII to augment your dark mode experience at no extra cost. 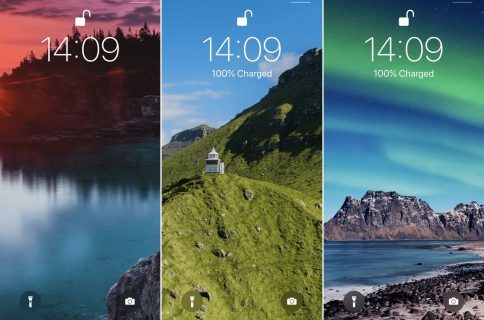 The developer says that an update for DarkKeysXII is imminent and will allow the user to toggle the tweak on or off on demand. At the time of this writing, however, the only way to disable the tweak is to uninstall it completely. If you’re interested in trying DarkKeysXII on your pwned handset then you can download it for free from Cydia’s BigBoss repository. 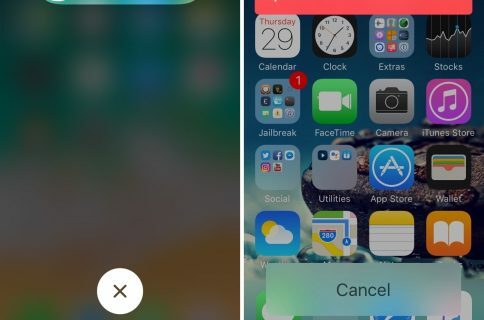 Citing the tweak’s depiction in Cydia, it should be compatible with all jailbroken iOS 10, 11, and 12 devices. Will you be installing DarkKeysXII on your iPhone or iPad? Let us know in the comments section below.